Penguin Classics e-books give you the best possible editions of Charles Dickens's novels, including all the original illustrations, useful and informative introductions, the definitive, accurate text as it was meant to be published, a chronology of Dickens's life and notes that fill in the background to the book. This Penguin Classics edition of The Pickwick Papers also includes a map of the Pickwickians' tours. 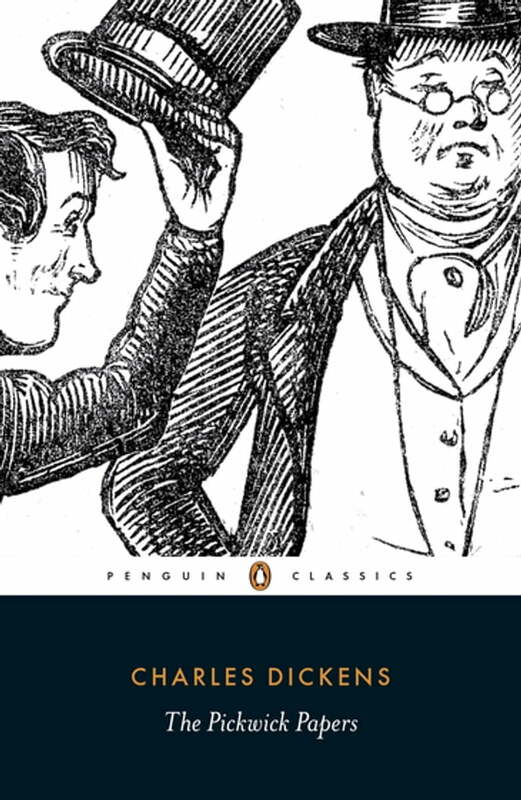 Few first novels have created as much popular excitement as The Pickwick Papers - a comic masterpiece that catapulted its twenty-four-year-old author to immediate fame. Readers were captivated by the adventures of the poet Snodgrass, the lover Tupman, the sportsman Winkle and, above all, by that quintessentially English Quixote, Mr Pickwick, and his cockney Sancho Panza, Sam Weller. From the hallowed turf of Dingley Dell Cricket Club to the unholy fracas of the Eatanswill election, via the Fleet debtors' prison, characters and incidents spring to life from Dickens's pen, to form an enduringly popular work of ebullient humour and literary invention.